WEMU was also one of six nominees for Jazz Station of the Year in a major market, but was a runner up to KSDS in San Diego. JazzWeek’s major market consists of 27 stations across the country. JazzWeek, celebrating its 12th anniversary in this year, is the weekly online publication dedicated to jazz and jazz radio programming. Nominees are selected by JazzWeek subscribers, including: jazz radio programmers, jazz record company executives and independent jazz radio record promoters. 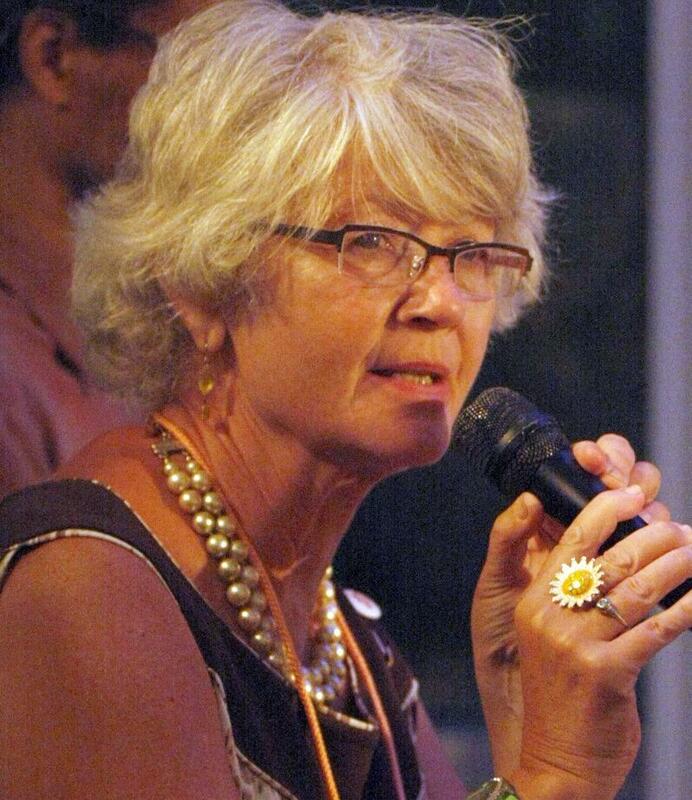 "Linda is an exceptional steward of the past, present and future of jazz,” said WEMU Program Director, Patrick Campion. 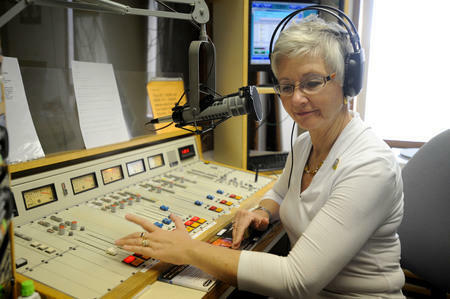 “I'm honored to have her as a co-worker at WEMU and congratulate her on this well-deserved honor. Keeping jazz alive is an important part of the mission of WEMU and no one leads us to this goal better than Linda Yohn." In addition to serving as WEMU’s music director, Yohn also hosts 89.1 Jazz with Linda Yohn which airs on WEMU from 9:00 a.m. to 12:30 p.m. Monday through Friday. 89.1 WEMU is Eastern Michigan University’s public radio station, with a format of jazz and blues– that includes nine locally hosted programs – local news in addition to NPR news, information, and cultural programming. The station broadcasts to an eight county area that includes all or part of Washtenaw, Wayne, Oakland, Livingston, Jackson, Lenawee, Monroe, and Lucas (OH), webcasts live, twenty four hours a day at wemu.org, and via a free mobile app for iPhone and Android.